Just kidding. We respect your privacy. Like, totally. We do not track cookies, store IP addresses, or do any weird stuff with your info. We only use your contact information to do business with you. 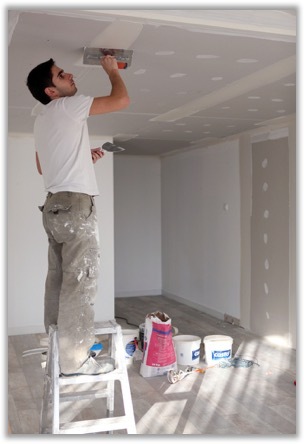 Give us a call when you need professional painters to beautify your home or office.